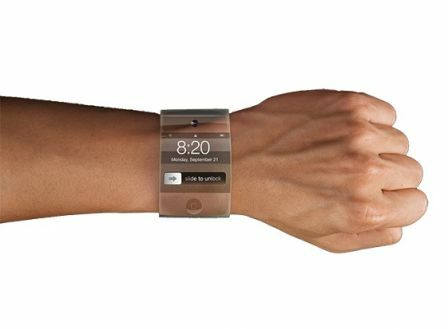 A few days ago, we mentioned the possibility that Apple fabricase your own wristwatch . And that is precisely the undisputed rumor of the day: according to The New York Times and The Wall Street Journal, Apple is experimenting with a new iWatch that would compete with other smart watches as Pebble or Cookoo . This new system would operate under iWatch iOS and apparently would be virtually identical to the interface of Apple's other iDevices. 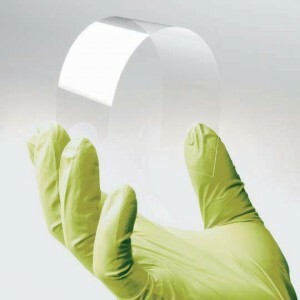 Made of glass Willow, a fully flexible and transparent materials (very similar to Corning Glass), could fit any cylindrical object like the wrist. It is unknown, however, the launch price and even if he would throw. For now, it appears that the company is testing only, but the truth is that it is a rumor that has long been on the market and is slowly gaining in strength.